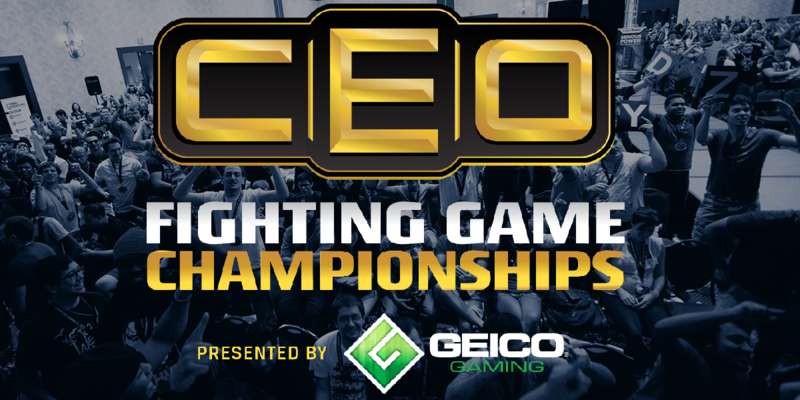 It’s that time of year again: Community Effort Orlando, more popularly known as CEO, is the largest FGC event this side of EVO; and players worldwide are descending upon Florida for just about every fighter imaginable. For some top tier gameplay, that’s where your eyes are going to want to be. For when the nigh rises, tune into the European talent on display at Dreamhack, because Smash never sleeps. 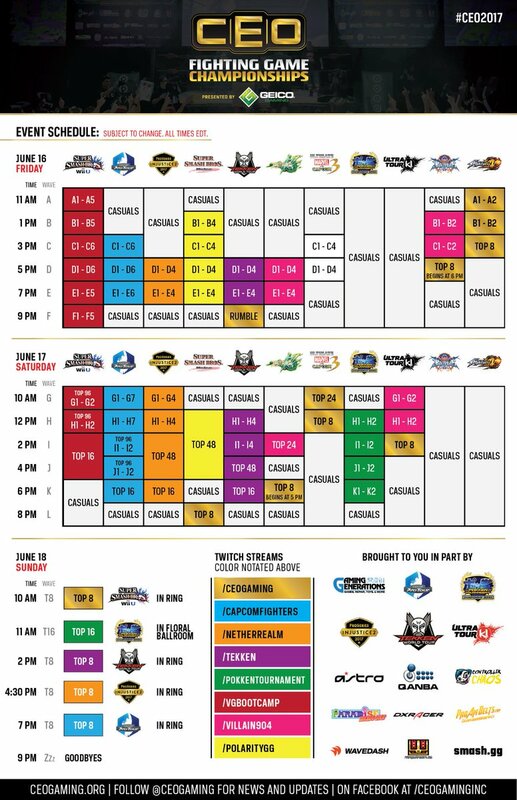 What: CEO 2017 ~ Wii U Singles and Doubles, Melee Singles and Doubles, Street Fighter V, Injustice 2, Tekken 7, Guilgy Gear XRD Rev2, Ultimate Marvel VS Capcom 3, Pokkén Tournament, even more. Where: Wyndham Orlando Resort, Orlando, Florida. Why: Aside from Evo, this is it. The best of the best of every game is riding in full force. Oddly the Melee presence is a little light, but that won’t stop CEO 2017 from being the legend that it always has been. Jebailey would rather be $60k in the red than throw a sub-par event, and that is more than enough reason to tune in and support this monster of an event organizer. Where: Elmia Conference Center, Jönköping, Sweden. Why: While CEO takes it as far as the FGC presence goes, DreamHack Summer 2017 is a true spectacle of European esports talent. With all of Europe’s best Melee talent in attendance, this edition of DreamHack looks to provide even more top Melee action. This is a lower activity weekend than most, but with two high testosterone slobber-knockers up to bat it will not be amiss of good old fashioned Smash Bros. action. Next articleE3 2017: Ori and Sen join Rivals of Aether this Summer!